Filmdom lost one of its great actors when Alan Rickman passed on at the all-too-young age of 69. 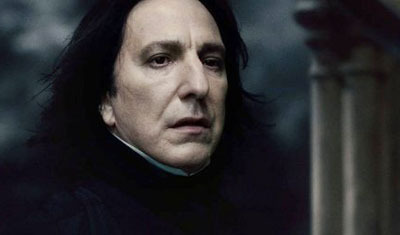 While he did not start acting until a relatively late age, Rickman left a richly memorable body of work during his years on the big screen. How well do you know Alan Rickman movies?